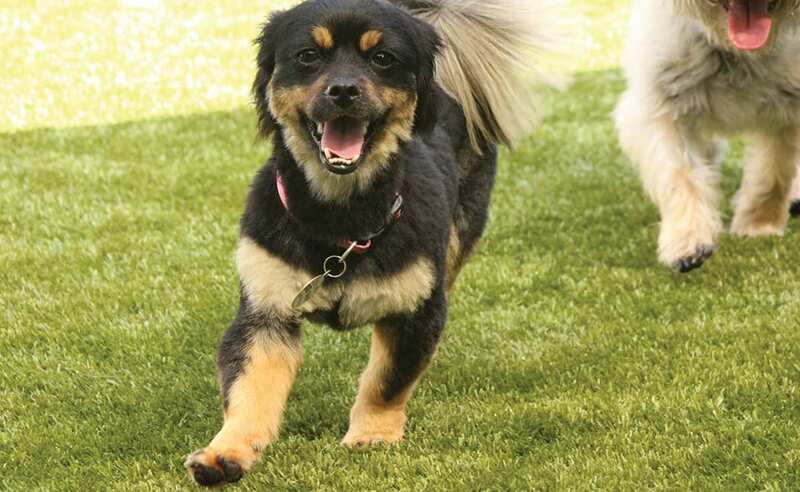 K9Grass®, the artificial grass designed specially for dogs, delivers what it promises—a clean, safe, durable and easy to maintain synthetic turf for your pet. With millions of square feet of K9Grass installed since 2005, our reliable artificial grass and reputation speak for themselves. Our featured projects page and photo gallery show real-life examples of how K9Grass has improved facilities nationwide. You can also check out educational videos and the latest news articles to learn how K9Grass is leading the competition. For more information about K9Grass or to get started with an installation, contact us to speak with your local ForeverLawn dealer.